Fall is my favorite season. Being in Florida, I have to celebrate as hard as I can to make myself feel like it’s fall, because apart from the one day it cools down to 65, there isn’t much to remind you of fall here. Everyone who loves fall loves that delicious PSL – pumpkin spice latte!! Here’s a super easy way to make the simple syrup at home, avoiding the long lines and, best of all, the price tag. 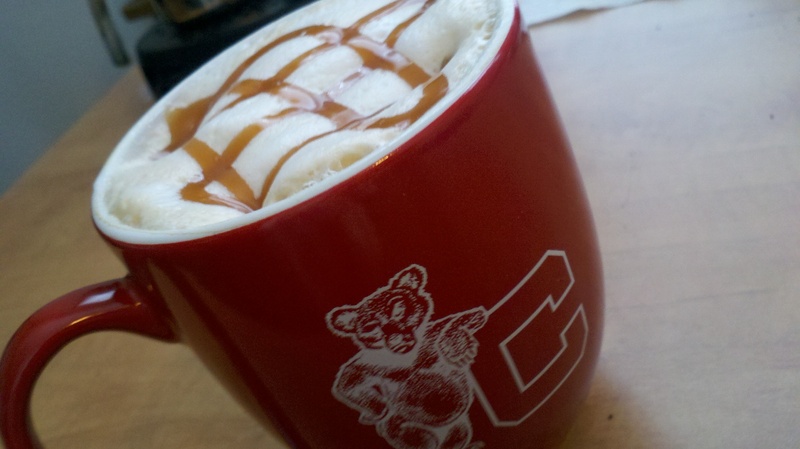 celebrating fall with pumpkin spice and Ithaca memories! Perfect Pumpkin Spice Simple Syrup!